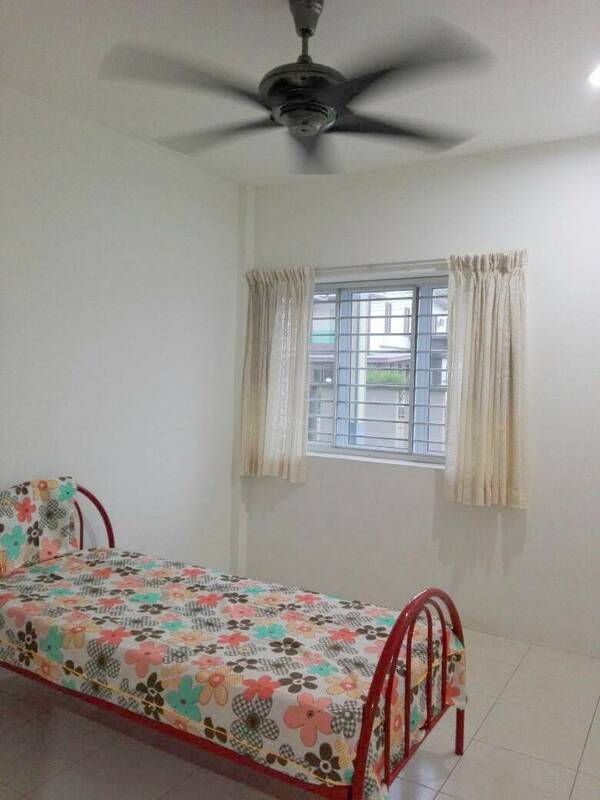 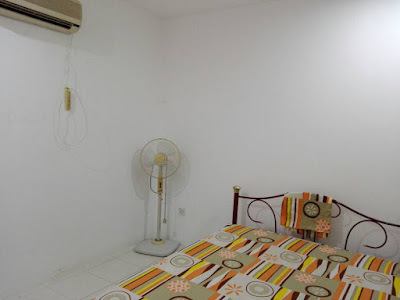 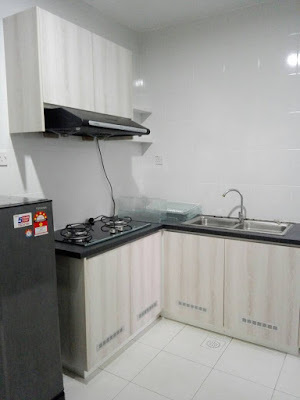 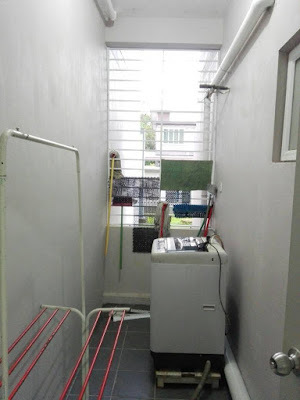 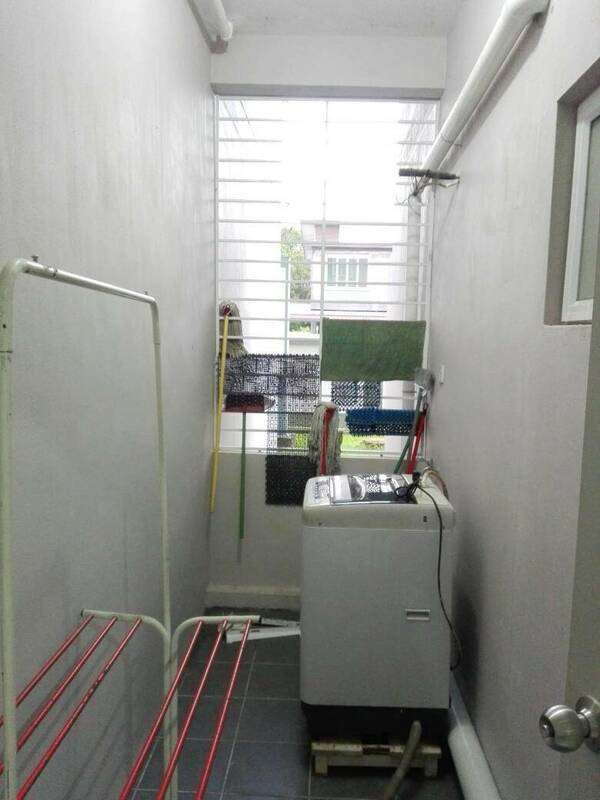 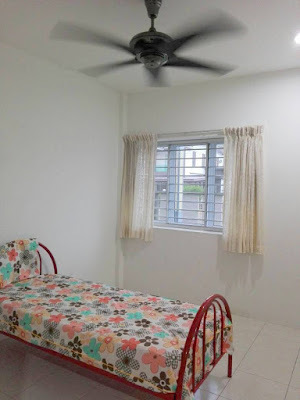 Kuching Real Estate & Properties: Ground Floor Ensyn Avenue apartment for RENT! 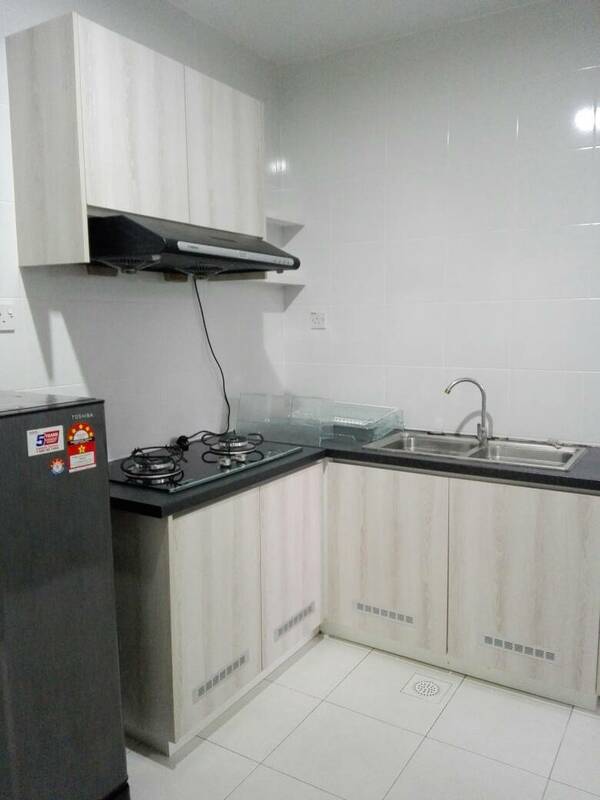 Ground Floor Ensyn Avenue apartment for RENT! 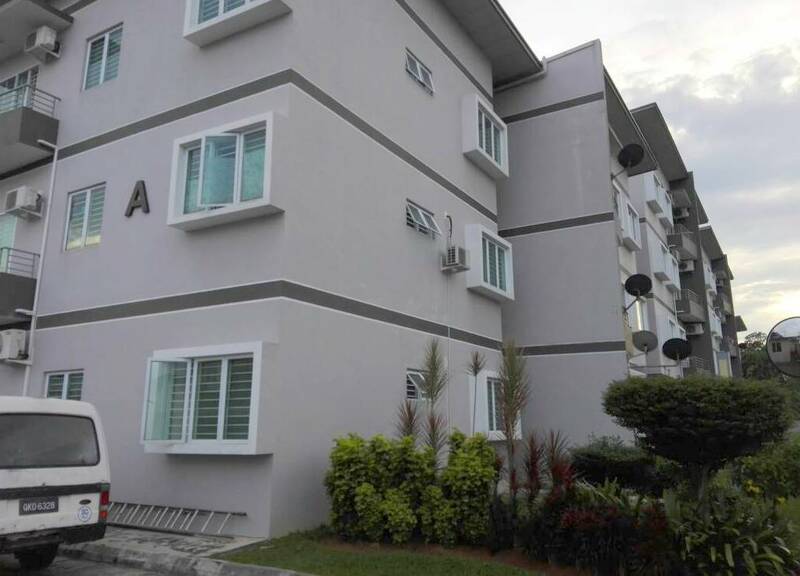 Ground Floor Ensyn Avenue apartment at Block A for rent.